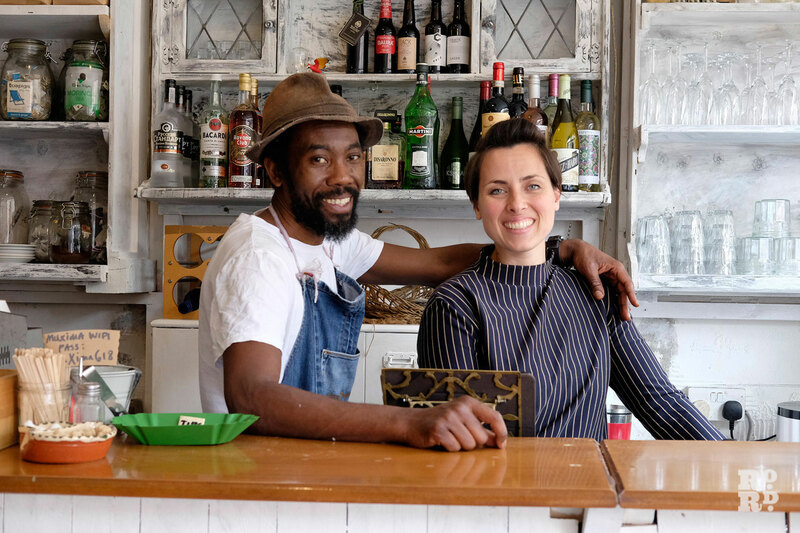 Isaac Carlos and Leila McMillan, owners of Muxima, the restaurant and arts venue on Roman Road, talk to us about their community kitchen, art for the people and bringing the spirit of an Angolan shanty town to East London. Walking into Muxima, the restaurant and arts venue on the Roman Road, your senses are immediately engaged. First of all, there is the vibrant decor – Senegalese batiks, unusual glass bottle lampshades made by a local designer, Emerald Faerie, found, locally purchased and upcycled furniture mixed with hand-crafted pieces designed and built by Isaac Carlos, one of the venue’s co-owners. 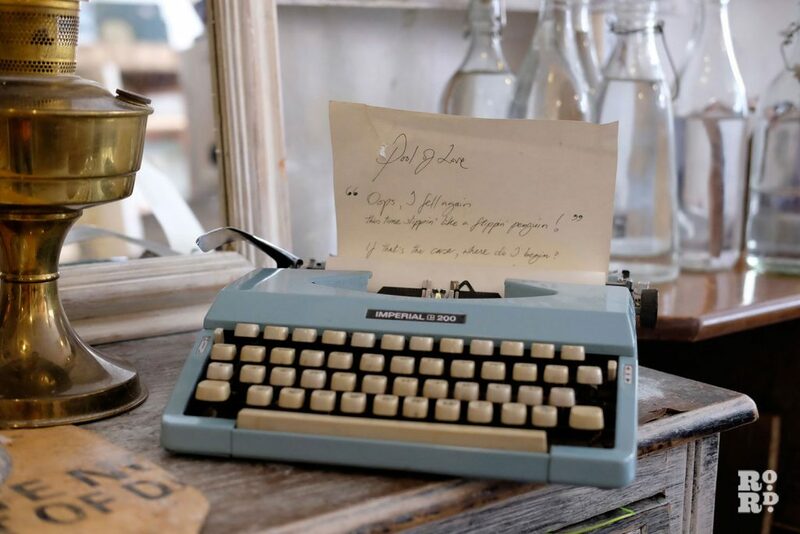 Then there is the sound – carefully curated music ranging from Afro-beat to classical, or perhaps one of the staff playing the acoustic guitar that hangs on the wall, always ready for a customer to pick up. 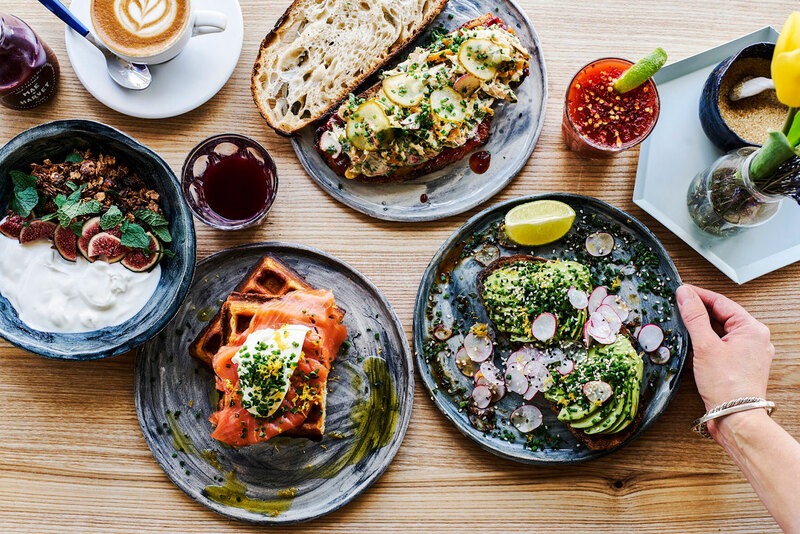 Finally, the smell of good coffee and the delicious, California-inspired menu with an Angolan twist that has been created by the artistic duo that is Leila McMillan and Isaac Carlos, who run the venue along with their business partner and chef, Tommy Farley. McMillan, who grew up in a beach town in California, is well-known on the dance scene as a choreographer and dance teacher. She currently lectures at the London Contemporary dance school. A human dynamo, she combines her dance career with running Muxima and bringing up her and Carlos’ little daughter. Carlos (Isaac to everyone), who is of Angolan heritage although he spent some formative years in Slovakia, studied Mechanical Engineering and Fine Art (at Middlesex University) and is a visual artist with a keen interest in interior design. He is the more constant presence in the cafe. Farley also has a degree in psychology – ‘we bring a lot of different experiences to work here’ laughs McMillan. Muxima started life in 2012 in a different site in Fairfield Road. 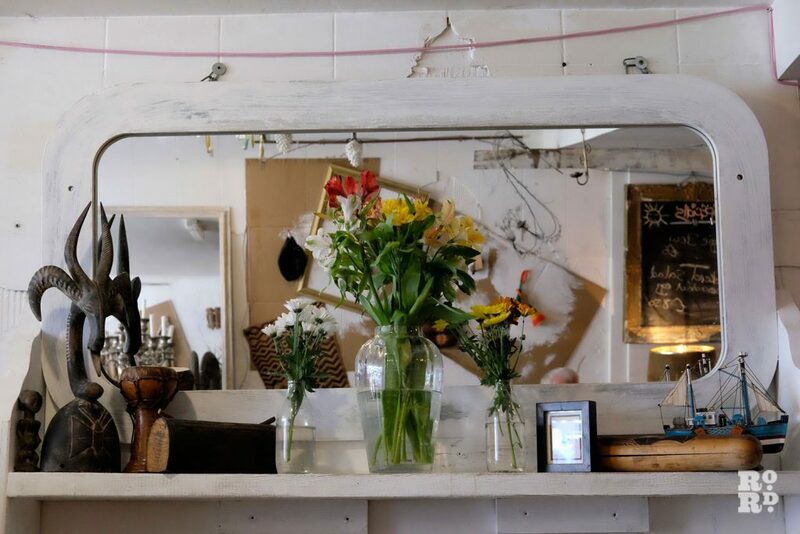 McMillan and Carlos had both worked in the hospitality industry over the years behind bars and had a vision for a place to eat and drink that would also be a creative space. They chose the name Muxima (pronounced ‘Moo-she-mah’) which is Angolan for ‘heart’, to reflect that everything they do in the cafe is led by their passion for the arts, their space and the local community. ‘We wanted to make a space where people can meet and there are no barriers dividing them – barriers of gender, class or age – we wanted to make art accessible to everybody’ McMillan explains. ‘If someone comes in and asks for the owner, I tell them, you are the owner’ adds Carlos. ‘We want this place to feel like home’. The fruits of this openness to collaboration are on display everywhere in the restaurant. 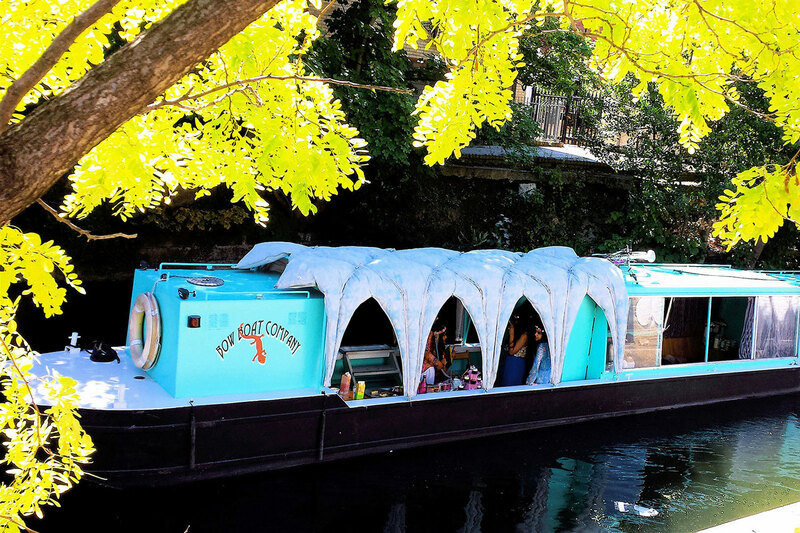 Customers donate items, such as a large model boat which is now encased in a glass DJ booth. Locals contribute art – Muxima holds an annual art exhibition of the work of the art and handicrafts group at BowHaven, the local mental health charity. One customer turned out to be part of the faculty at Birkbeck University and Muxima became one of the venues for an arts exhibition run by the University. Other events tap into the creative talent in the Bow community. Every third Thursday of the month, Jam n Vibes is an open mic night, hosted by Jungle Leez, a singer-songwriter who also works in the restaurant. Anyone can contribute spoken word, music, poetry or theatre performances and a house band, Solenya, which includes Muxima’s chef, Bobby Basile on trumpet, supports the performers. ‘There’s so much talent in Bow’, McMillan says. ‘We like to celebrate our community’. People drop in at all times of day – Muxima is ready for the freelance crowd with coffee, eggs Benedict and Shakshuka for brunch and lunch. In summer there is more of an emphasis on salads, while in winter, Angolan recipes for soup and stew put in an appearance. There is always a vegan or vegetarian dish on the menu. In the evenings, Muxima focus on small plates and are experimenting with Afro tapas fusion dishes – a new spin on patatas bravas with cassava and plantain, for example. Another customer, Aisha Sheikh, was so inspired by the work Muxima does that she has collaborated with them on a free monthly community curry night, the Roman Road Curry Club. With the help of a grant from the Can Do Community Fund, she hosts a free curry for up to 30 people on the third Wednesday of every month. Locals of all ages are encouraged to get together and meet at communal tables for a delicious meal. 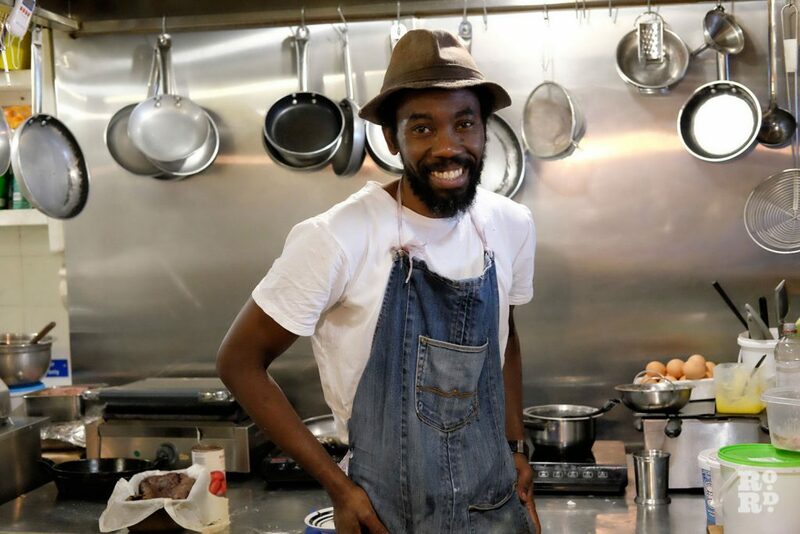 Muxima also helps other businesses – they offered Miller of Bried Bakery support setting up his bakery business until he outgrew Muxima’s kitchen (he’s now set up his own bakery, first in Bow and now in Bethnal Green). ‘We don’t compete with other local businesses’ Isaac tells me, ‘we collaborate with them’. Isaac’s design talents have meant the unique Muxima look can sometimes be encountered in other stores, for example Couco Eyewear, an East London eyewear emporium. ‘We care for where we are, and where we live’ Carlos tells me. ‘We like to think we’re a creative laboratory for the Roman Road’. 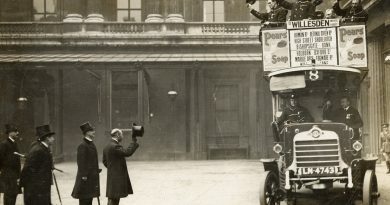 They are always keen to promote the businesses around them too. Plans for the future? Muxima plan to carry on celebrating Angolan culture and introducing it to the East End – their next big project is an event for Black History Month on the 6th October, Taste of Shanty Town. The interior will be styled to recreate an Angolan shanty town and there will be music performed by an Angolan band and an Angolan menu including Feijoda (bean stew) and Muamba (a peanut based stew). This evening event will be free. Muxima are also cooking up ideas for live dance performance in the space, which their recent refurbishment, freeing up a much larger space in the middle of the restaurant, will help them to do. ‘The space is unbooked on most Monday, Tuesday and Wednesday evenings, so we’re open to new ideas for regular events’ says Mcmillan. But they won’t be expanding any more – they love the Roman Road too much.